Once you have placed your order, we will email you (within 24 hours) to make sure that we have all of the information that we need. Our aim is to get you posted on the blogs within seven business days. If you’re submitting a single or mixtape, please upload the cover artwork. To create a big buzz in this time and age, you must get your music posted on a lot of blogs. That’s exactly what we can help you with. 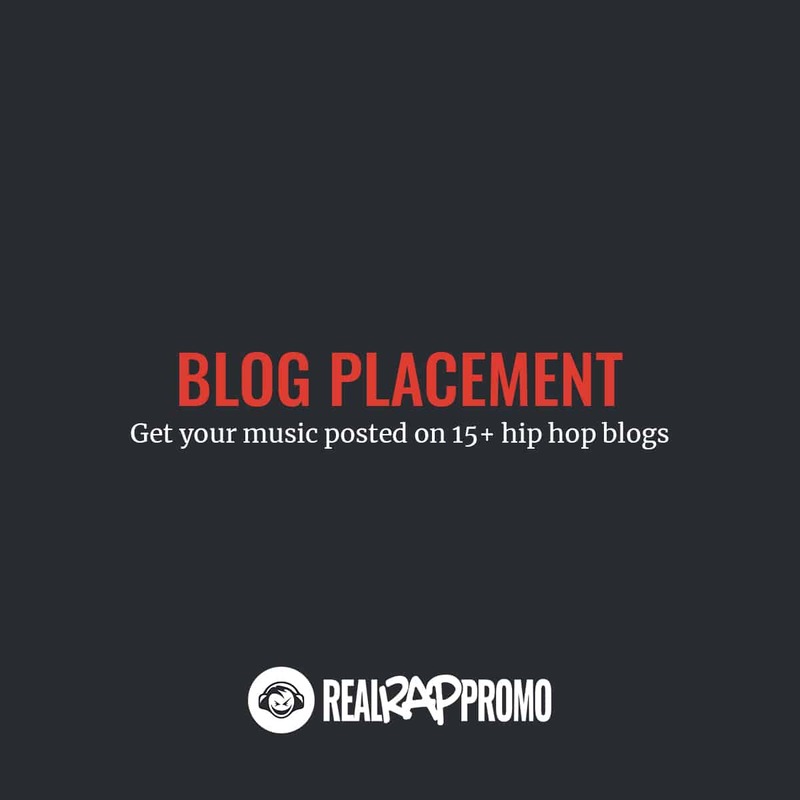 Our blog placement package will get your single, video, or mixtape posted on hip hop blogs. We submit to a total of over 300 hip hop related blogs. Since every music project and submission is unique, we can’t tell you exactly which blogs will post your music beforehand. We will submit your music to all major hip hop blogs (AllHipHop, HipHopDX, HotNewHipHop, Rap-Up, ThisIs50, XXL, The Source, HipHopSince1987, 2DopeBoyz, PigeonsAndPlanes, HipHopEarly, RapRadar, RapBasement, etc) and many many more. Even though we can’t guarantee any specific blogs, we do guarantee that a minimum of 15 blogs will post your music. We will send you links to the blogs who have posted your music within seven business days.